Of course, most amenities in Headingley are available to people of all ages. But some facilities are provided specially for older people. Headingley Hall is the oldest site in Headingley, originally the home of the Lord of the Manor. 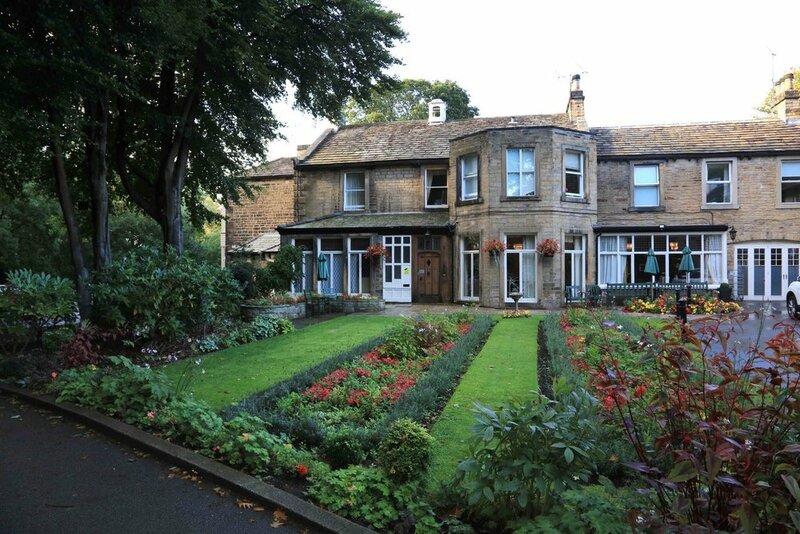 It is perhaps appropriate that it now provides homes for older people in Headingley. For information on its history, see Eveleigh Bradford, Headingley Hall: A Historic House, Westward Care Ltd, 2012 (available at HEART). Housing for older people is also provided at Grove Court, Halcyon Court, Muir Court, Oakfield, Orchard Court, St Chad’s Court and Victoria Court. For details of all these, go to the page Housing for Older People.